Nepal is a country of contrasts. 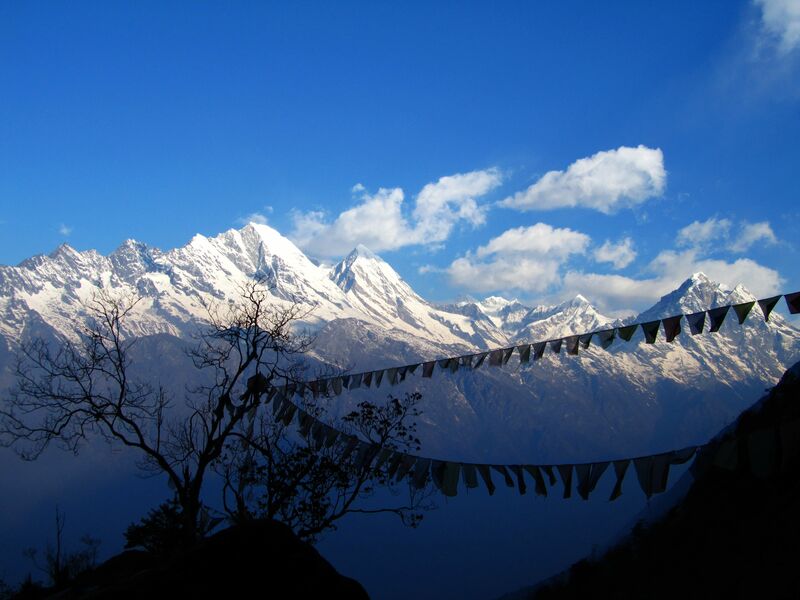 It is home to the 8 of the 10 highest peaks in the world, including Mt. Everest, and some of the most breathtaking scenery ever seen by man. Yet, it is one of the ten poorest countries in the world. Many people in Nepal live in some of the most inhospitable terrain on the planet in undeveloped conditions. They don’t have running water or modern conveniences. However, few are quicker to offer a warm welcome to a weary traveler followed immediately by a glowing smile framed by deeply hewn and well earned laugh lines. Many talented storytellers brought us bold tales of brave mountaineers who have come to Nepal’s icy peaks with dreams of conquest. 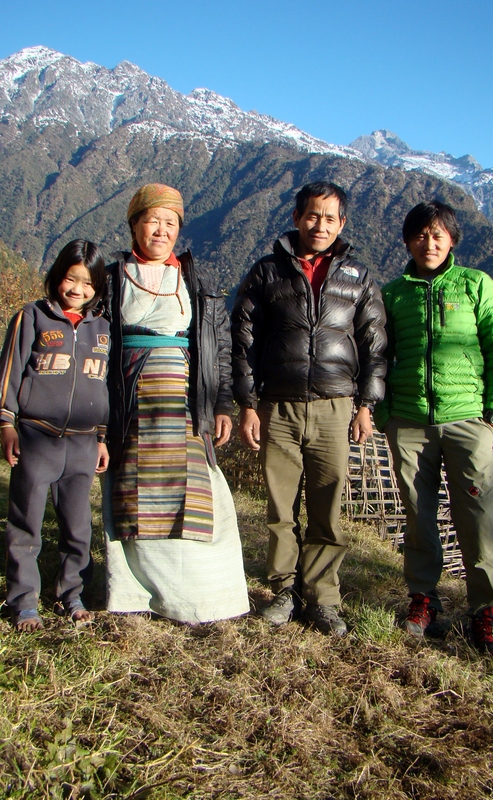 We, however, are making a documentary about the deep and sincere connections that can form between all types of western visitors and Sherpa residents from the remote and beautiful Everest region. 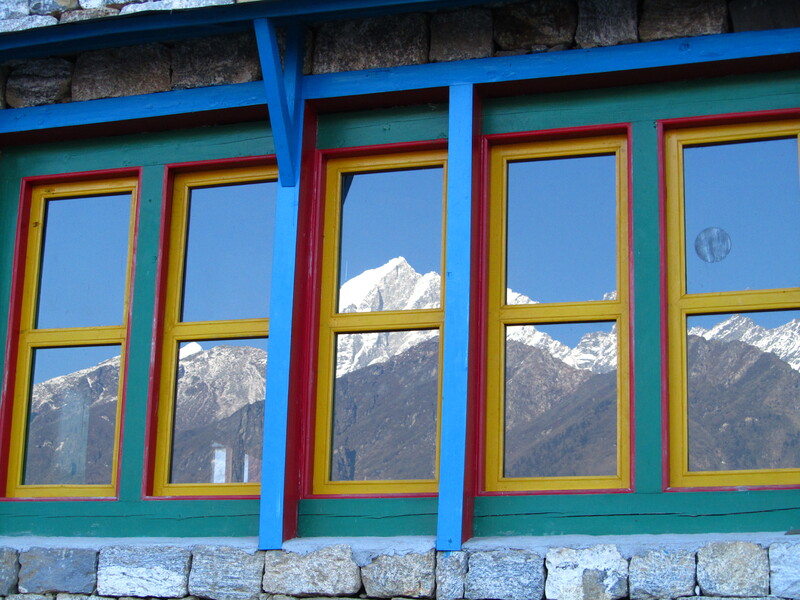 While tourism is the most important industry for Nepal, much of the profit from tour operations goes to western owners. The documentary will tell the story of the friendship between Glen Young, an American mountaineering guide, and Karma Sherpa, a guide from the Everest region of Nepal. Karma recently asked Glen for help. Karma’s village has no school beyond 5th grade, and that school’s funding is in danger. It is a four-day trek on foot to the nearest clinic. Villagers commonly die from simple infections. Women have died from complications during childbirth while attempting to reach the clinic. Glen has helped Karma to launch a locally owned tourism business, so that, unlike the situation with Western-owned operators, all of the profits can stay in the village of Sibuje. The goal with this business is to raise money for education and basic medical care for the village. The film will follow 7 travelers from North America as they embark on the first official trip with Karma’s newly formed company.